A classic, round form, the 10" Blackspot lamp shade in Mahogany Bronze is suited to blend with the decor of any room. Its simplicity allows it to subtly accent its surroundings. 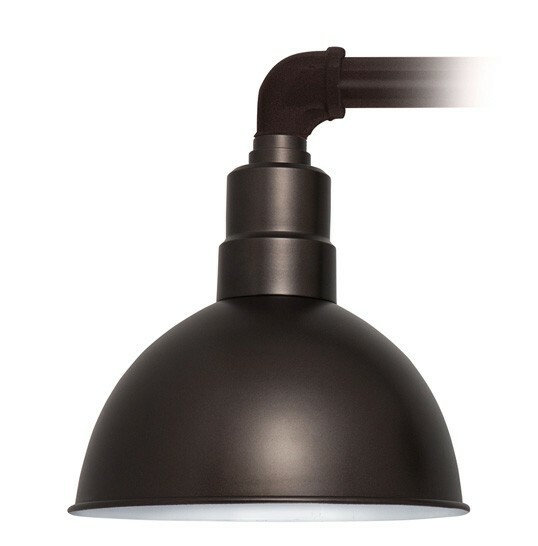 The Mahogany Bronze Cosmopolitan arm pairs with the Blackspot shade with its similarly simplistic straight bar design to compose this versatile sconce light. 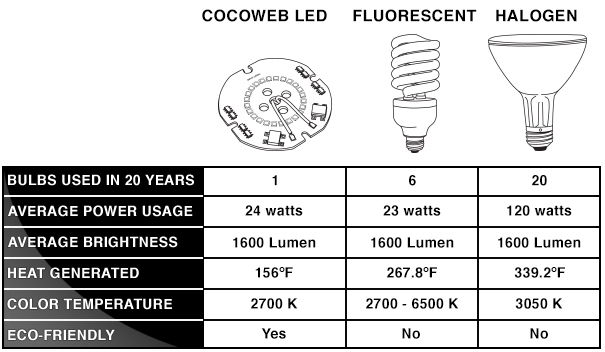 Designed with the latest LED lighting technology, Cocoweb Sconce Lights produce a light that is as bright as a 100W traditional bulb and resembles natural light. 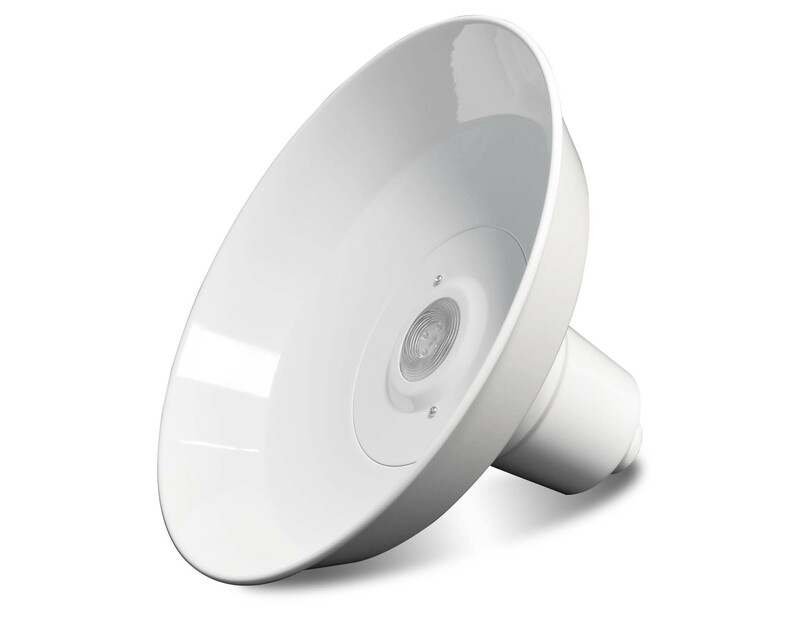 Their LED nodes shine at a warm 2700K color temperature and a brightness of 1600 lumens. 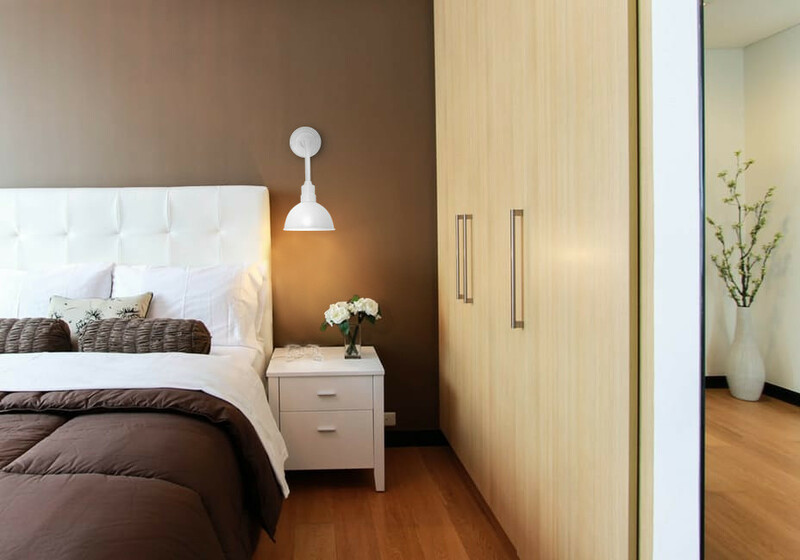 The vibrant lighting of our sconce lights grants your home a natural warmth. As an energy-efficient solution for lighting both indoors and out, our sconce lights use only 24 watts of electricity at maximum brightness. This efficiency lessens strain on power plants and reduces our carbon footprint. In addition, our LEDs are rated to last over 50,000 hours, ensuring low-energy, quality lighting for 20 years of use.